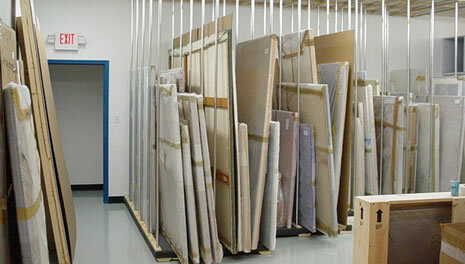 MFA provides museum-quality storage for both institutional and individual collectors. In addition to secure, climate-controlled storage, we can provide non-climate storage for empty crates. Our storage facilities include exceptionally high storage space, enabling us to store very large sculpture and other works of art. 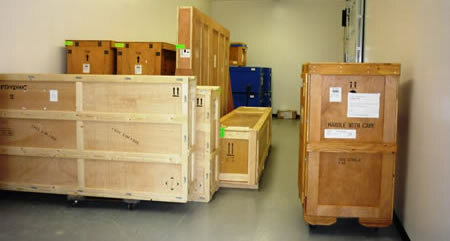 CLICK HERE for a quote on fine art or empty crate storage.